Casualty and theft losses are the unexpected loss of property. Casualty and theft losses are deductible as an itemized deduction.A casualty occurs when your property is damaged as the result of an identifiable event that is sudden, unexpected, and unusual. A sudden event is swift, not gradual or progressive. An unexpected event is unanticipated and unintended. An unusual event is not a normal day-to-day occurrence and is not typical of the types of activities in which you engage. Amount of LossTo determine the amount of loss, you must know the fair market value (FMV) of the property before and after the loss and your adjusted basis in the property. Fair market value can be determined by the amount for which you could sell the property in its present condition. Adjusted basis is usually what the item cost, increased or decreased by events such as improvements, deterioration, or depreciation. The amount of the loss is the lesser of the decrease in FMV as the result of the casualty or your adjusted basis in the property before the casualty or theft. You must reduce the amount of loss by any reimbursement you receive, or expect to receive. Reimbursements include insurance recovery. Once the amount of loss is determined, the loss must be further reduced by $100 if the property is personal. The $100 reduction for personal property applies to each casualty or theft during the year, regardless of how many items are involved in each incident. After the $100 reduction, you must further reduce the amount of loss by 10% of your adjusted gross income (AGI). The balance remaining after these two reductions is the deductible amount of your loss. The deduction amount is equal up to 95% of the taxpayer’s lost investment, or 75% if the taxpayer is seeking recovery. The amount of the deduction is reduced by any withdrawals the taxpayer received from the investment, and by any recovered amounts. 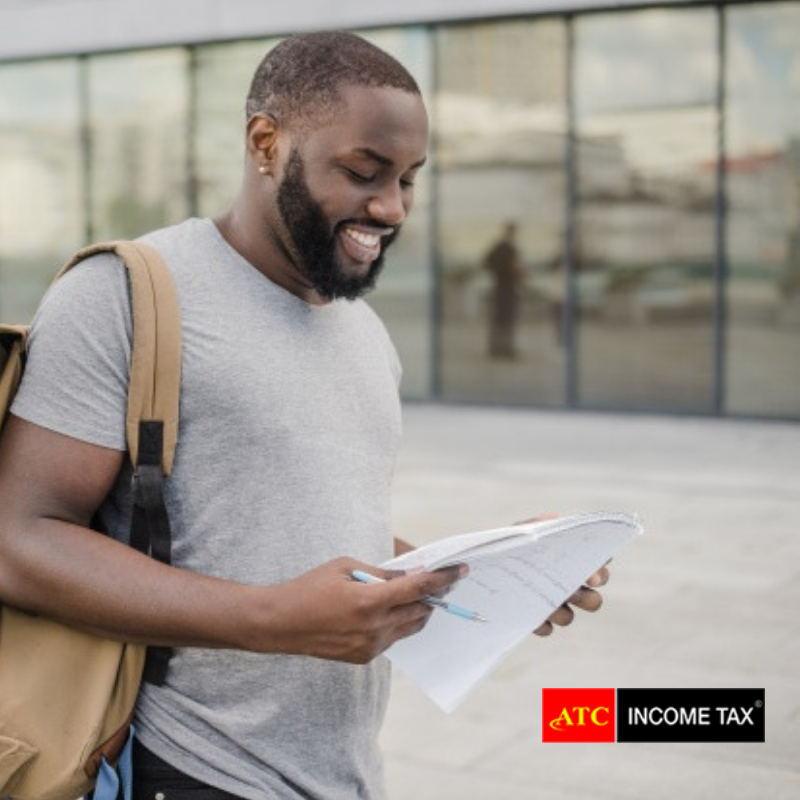 If the loss was considered a capital loss, taxpayers are limited to offsets up to their capital gains losses; an additional $3,000 is allowed as a deduction against ordinary income. The excess loss can be carried forward indefinitely but is insignificant for many investors who were victims of large fraud schemes. As a result, the IRS announced in 2009 that investors can take an ordinary loss deduction for Ponzi-type losses that isn’t subject to the 2% of adjusted gross income (AGI) limit on miscellaneous itemized deductions, the income-based limitation on itemized deductions, or the 10% of AGI limitation on the deduction for casualty losses.